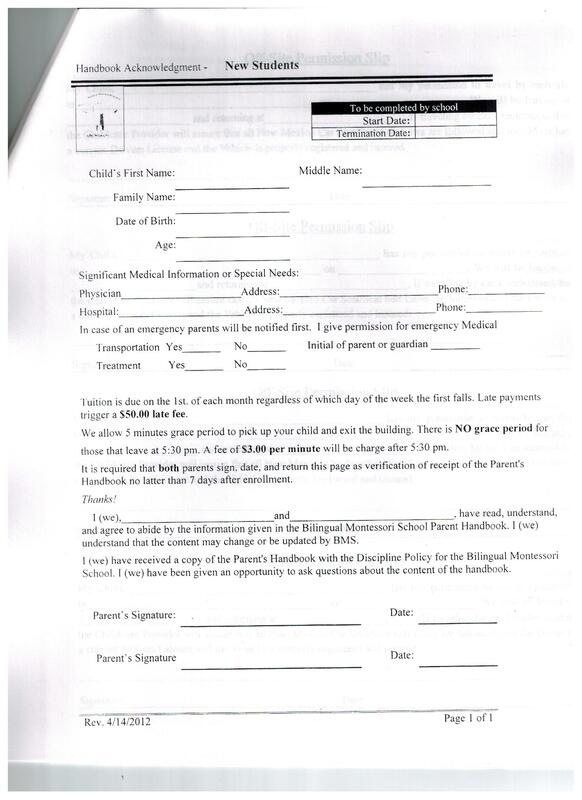 All our policies are covered in our Parent Handbook - please contact the office for a copy. If you have any questions regarding our policies and procedures, please feel free to contact us. The links to information should answer some common questions. payments are considered late if they are not received by the 2nd day of the month. there are no refunds for absences or credits for days children miss school due to family vacations.